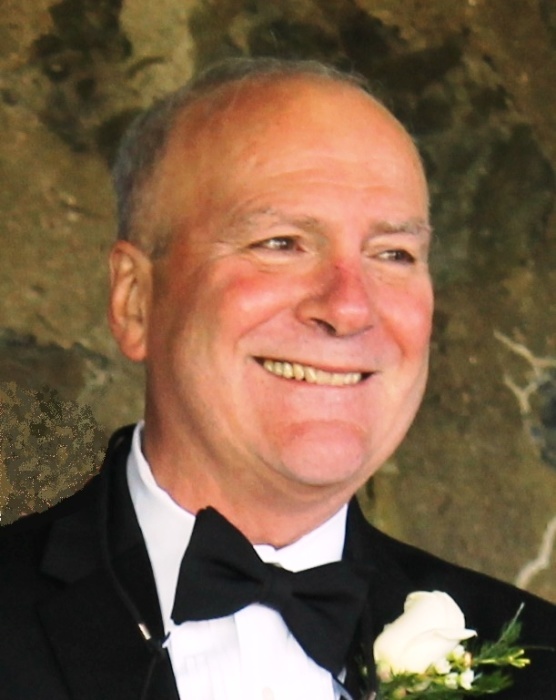 Roger W. Foster, 68, of Rowley died unexpectedly at home on Friday, September 21, 2018. He was the loving husband of Lee E. Barrowclough with whom he shared four and a half years of marriage. He was born on August 6, 1950 in Groton, Connecticut and was the son of the late Archibald W. and Elaine M. (Burbine) Foster. He was a graduate of Robert E. Fitch High School and received his Bachelors Degree in Science from Connecticut State University and a Masters in Science from Rensselaer Polytechnic Institute. He proudly served our country in the U.S. United States Air Force until he was honorably discharged. He was a recipient of the Bronze Star and was proud he took advantage of the GI Bill to further his education. He worked as a Safety Inspector for Marsh and McLennan in Boston and recently he was employed by Market Basket as a Safety Director. Roger was an avid history enthusiast and used to participate in Civil War reenactments for the Connecticut 6th Regiment and loved antiques. He played guitar in a band when he was younger and still enjoyed it to this day. Roger relished the time he spent in his vegetable garden and shared his harvest with his grandchildren. He also was an animal lover, especially cats and spent time watching and feeding birds. Besides his wife, he is survived by his step-son, Adam Harriott of Rowley; three grandchildren, Trent, Parker and Sawyer Harriott; twin brother, Roland Foster and his wife, Jessica of Ledyard, CT; sister; Marie Foster and her companion Arturo Valdedz of Groton, CT; brothers-in-law; Rick and Roger Brandi of Michigan. He was predeceased by his late wife, Elise and his brother, Leonard Foster. Calling hours will be held on Wednesday, September 26, 2018 at the F.S. Roberts and Son Funeral Home, 14 Independent Street, Rowley, from 4:00 – 6:00 p.m. A Funeral Service with military honors will be held at 6:00 p.m. Burial will be private. In lieu of flowers, expressions of sympathy may be made to the Wounded Warrior Project, 4899 Belfort Road, Suite 300, Jacksonville, FL., 32256 or to the Northeast Animal Shelter, 347 Highland Avenue, Salem, MA 01970.